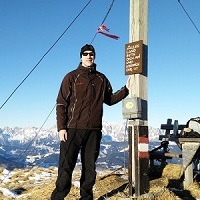 Hiking and backpacking are often strenuous activities which require high-quality gear. However, not all outdoor brands make high-quality products. To help you narrow down first-class hiking and backpacking products, we made this selection of the 10 best outdoor brands for hikers and backpackers. The selected brands differ from other outdoor brands by utilizing innovative technologies and making durable, yet affordable products. Nevertheless, keep in mind that no outdoor brand excels in all segments of hiking gear; a brand that produces top-notch clothing rarely also produces top-notch backpacks and vice versa. To cover all segments of hiking and backpacking gear (e. g. clothing, footwear, packs, accessories, sleeping equipment and technical equipment) we included a variety of brands and explained what they do best. Mountain Hardwear produces top-notch clothing, sleeping bags and tents for hikers, backpackers and mountaineers. It was founded in 1993 by a small group of outdoor enthusiasts who noticed that big outdoor brands were increasingly focusing on casual apparel rather than apparel for tough conditions on the mountain trails. Thus, the quality of outdoor products was rapidly decreasing and Mountain Hardwear came to the rescue. Today, the outdoor brand utilizes advanced technologies to make lightweight but high performing products. Mountain Hardwear developed the Thermal.Q Elite and Q.Shield Down insulation materials which are used in insulated jackets and sleeping bags. Both insulation materials have a superb warmth-to-weight ratio and retain good warmth even if they get exposed to moisture. Mountain Hardwear rain clothing is made of the brand’s Dry.Q fabric which can easily compete with fabrics from more famous brands in the “waterproof” sector such as Gore-Tex and eVent. Nevertheless, the outdoor brand does not shy away from occasionally including “third-party” fabrics like Polartec to make the best products possible. The best products from the brand include the Ghost Whisperer down jacket (included in our list of the Best Down Jackets), Monkey Man fleece jacket (included in our list of the Best Fleece Jackets, but also check out our first-hand review here), Stretch Ozonic rain jacket and Ratio sleeping bag (included in our list of the Best 3-Season Sleeping Bags). Outdoor Research makes top-notch clothing and bivy sacks. Unlike Mountain Hardwear, Outdoor Research usually doesn’t develop and utilize its own materials but instead uses first-class materials from well-known manufacturers such as Polartec, Primaloft, Gore-Tex, Pertex etc. Outdoor Research especially excels at rainwear as the products are not only lightweight but also provide great breathability and weather protection due to sophisticated materials from Gore-Tex and Pertex. However, Outdoor Research has also developed its own waterproof/breathable material (3-layer Ascent Shell) which is used for their top-tier products. 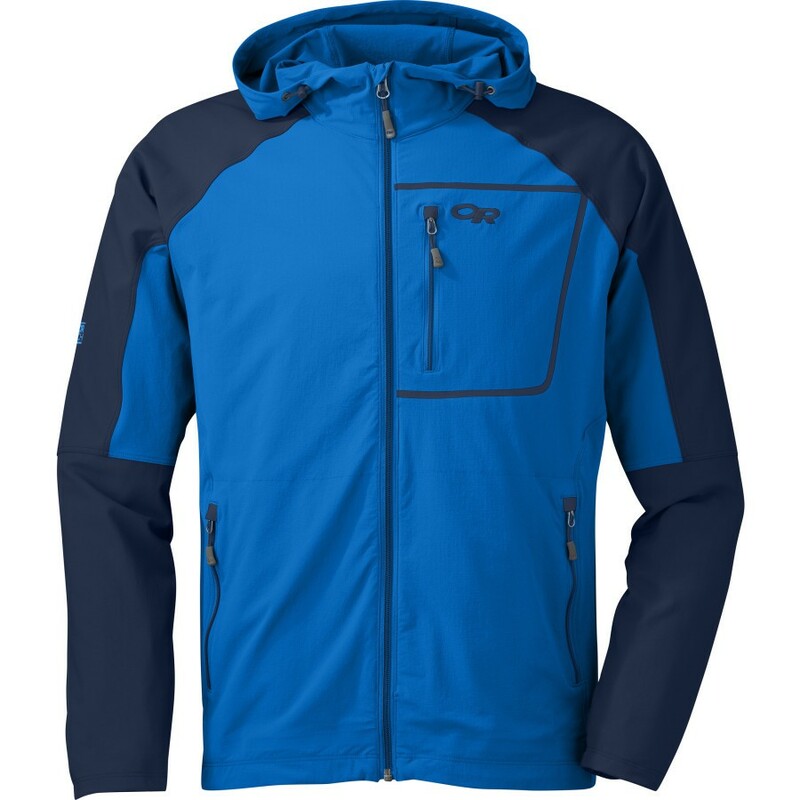 For synthetic insulated jackets Outdoor Research uses advanced Polartec Alpha or Primaloft insulation. However, Outdoor Research down jackets don’t come with hydrophobic down which is indeed a disadvantage. Outdoor Research also makes great pants, softshell jackets (they are the lightest on the market), bivy sacks and gaiters. For bivy sacks and gaiters they use similar materials to those used in the rainwear. Their best products include the Helium II rain jacket (included in our list of the Best Rain Jackets), Ferrosi softshell jacket (included in our list of the Best Softshell Jackets), Crocodile gaiters (included in our list of the Best Gaiters) and Alpine bivy sack (included in our list of the Best Bivy Sacks). Icebreaker introduced Merino clothing in 1994 when they discovered the advantages of Merino wool which among other things include great breathability, odor-resistance and comfort/softness. Since, Icebreaker has grown into a brand with a great range of Merino products for outdoor enthusiasts. So, if you are looking for a new base layer, underwear or a pair of socks, look no further than Icebreaker. Icebreaker is also pretty good at mitigating the downsides of Merino wool (notably durability and drying time in comparison to synthetic fabrics) and thus many Icebreaker garments include a small percentage of nylon fibers for better durability and faster drying. Recently Icebreaker also released a line of mid-layers (insulation layers). However, we do not recommend Merino mid-layers because they are heavier and less durable than synthetic mid-layers. 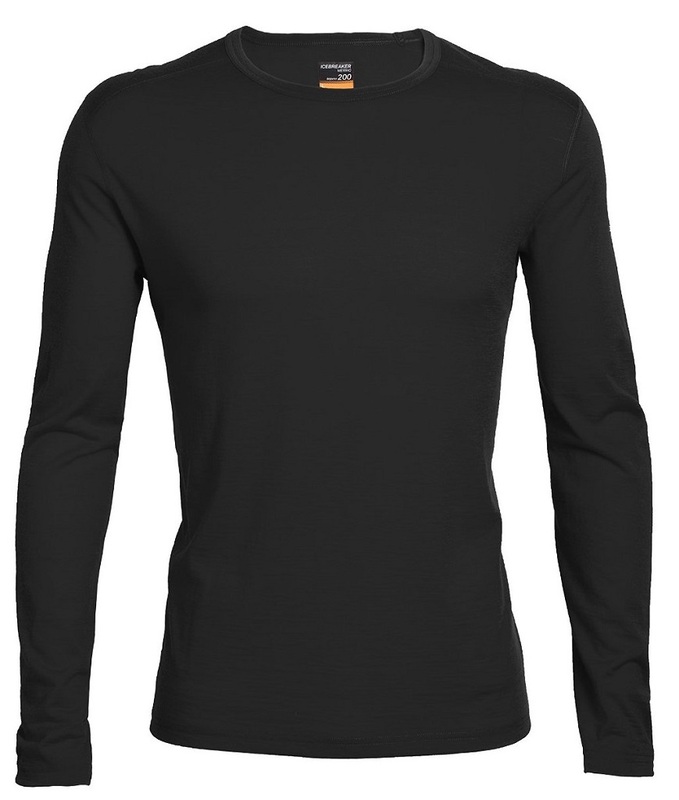 Nevertheless, nothing beats a base layer made of Merino wool. To suggest a few of the great products from Icebreaker, we can mention the Oasis base layer (included in our list of the Best Base Layers), Tech t-shirt (included in our list of the Best T-Shirts) and Anatomica Boxers. Not sure if Merino wool is for you? Check out our article Merino wool vs. Polyester. 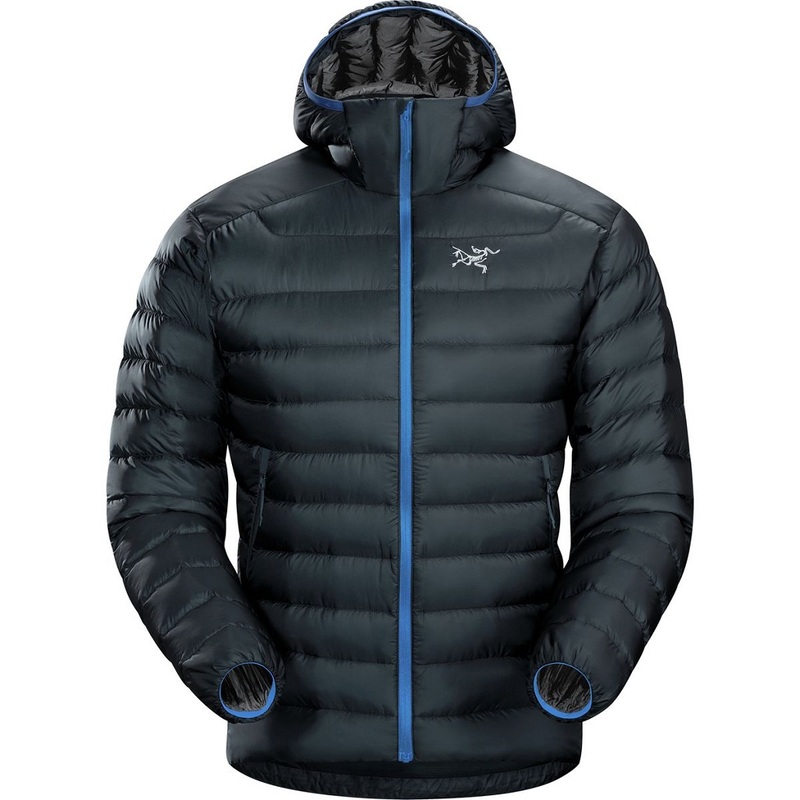 Arcteryx produces the widest range of products of all brands in this selection. It makes clothing, packs, footwear and technical equipment such as climbing harnesses and ropes. However, Arcteryx is nowadays especially known for producing first-class clothing for outdoor sports. 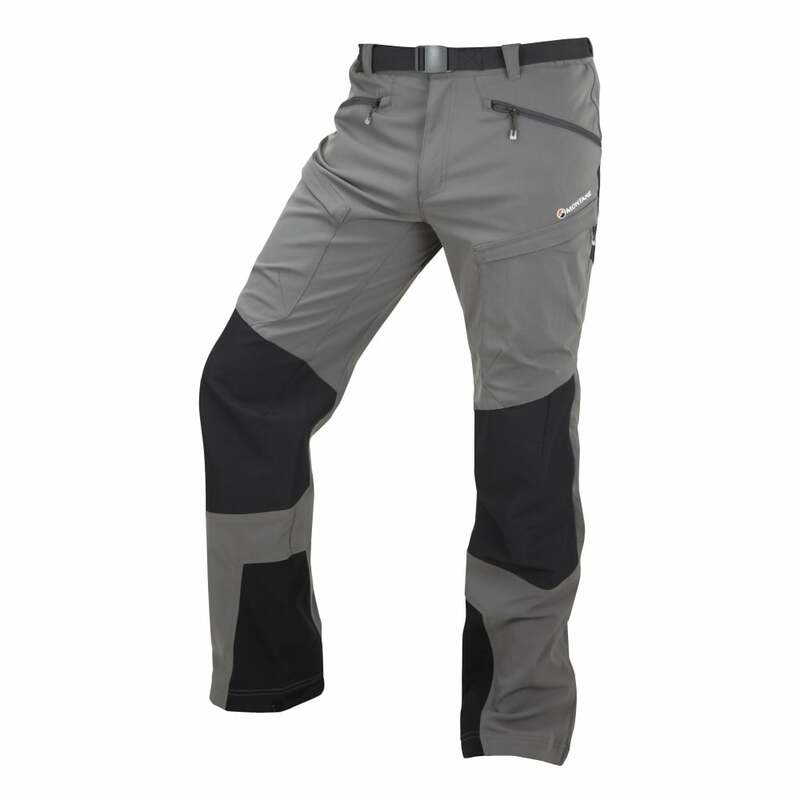 It offers a wide range of hardshells which all feature Gore-Tex premium waterproof technologies (such as Gore-Tex Pro). Insulated jackets from Arcteryx utilize either high-quality Coreloft synthetic insulation or a mixture of down insulation and Coreloft insulation. The brand always uses a small amount of Coreloft insulation in down jackets as Coreloft, unlike down, provides good warmth in highly humid environments. Arcteryx fleece jackets are mainly made of Polartec fleece material while many of its (synthetic) base layers feature the exceptionally moisture-wicking Phasic fabric. Arcteryx also makes good backpacks, boots and climbing gear. Best products from Arcteryx include Beta AR rain jacket, Gamma LT softshell jacket (included in our list of the Best Softshell Jackets) and Cerium LT hoody (included in our list of the Best Down Jackets). British Montane has become famous for producing highly functional and extremely lightweight outdoor clothing. It offers a wide range of rain jackets which all utilize either Gore-Tex or Pertex Shield technology. Montane also offers a wide range of the so-called windshells (super thin and light jackets which provide great breathability and protection against the wind – perfect for lightweight hiking). 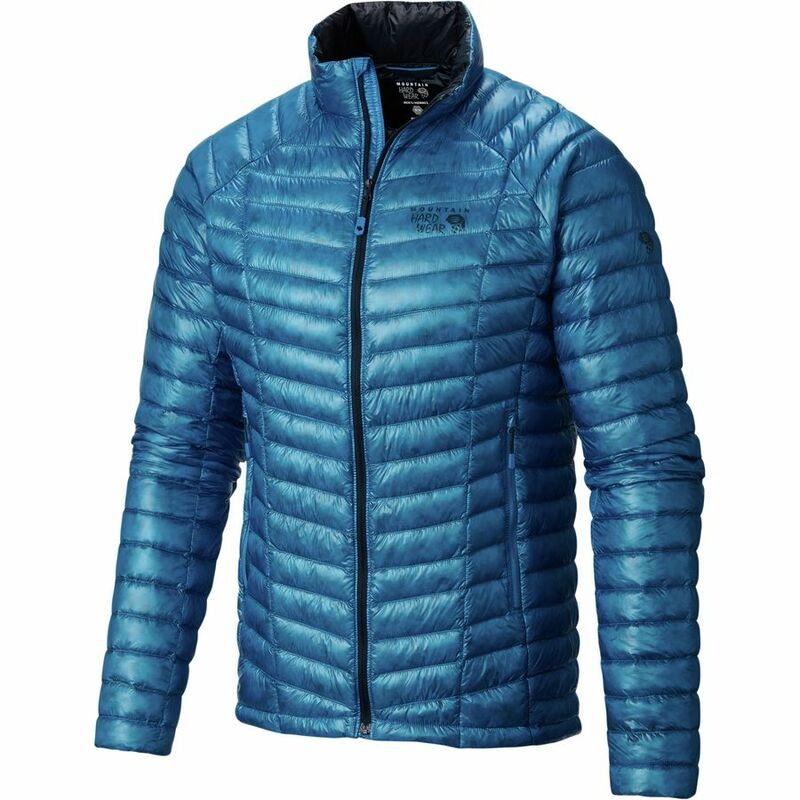 Their fleece jackets are made of Polartec fleece material while their insulated jackets are filled with either down (sometimes hydrophobic down) or premium synthetic insulation such as Primaloft and Polartec Alpha. Montane also has a huge selection of base layers which are mainly made of the so-called Primino material – a mixture of Merino wool and Primaloft. Primino has the qualities of Merino wool but is more durable and dries faster. Besides clothing, Montane also makes great sleeping bags and excellent minimalistic lightweight packs. Some of the best product from Montane include Minimus rain jacket (see first-hand review here), Featherlite down jacket and Terra pants (see Best Hiking Pants). Osprey has been producing only packs for more than four decades and thus it has dedicated a lot of resources in backpack research and innovation over the years. Therefore, it’s no surprise that it makes first-class packs which are highly appreciated among hikers, backpackers and mountaineers. Osprey packs are known for being super light while providing great comfort and functionality (for example by having well-placed pockets and attachment points). Osprey has patented several attachment systems such as the Stow-on-the-Go trekking pole attachment system and the LidLock helmet attachment system. 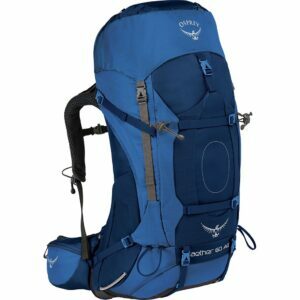 Osprey backpacks come with different backpanels (AirScape, AntiGravity etc.) which all offer great comfort and ventilation – in general they feature a suspended mesh fabric which creates a distance between the backpack and your back. Their best backpack lines include the Aether line (corresponding with the women’s Aura line) and the Talon line (corresponding with the women’s Tempest line). 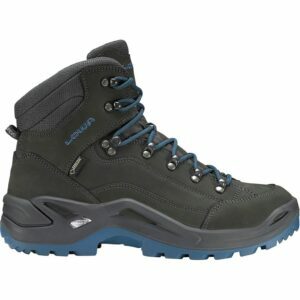 Lowa is a relatively small German company which has been producing footwear for outdoor sports since 1923. Today it offers a wide range of footwear which includes everything from lightweight hiking shoes to technical boots for climbing the highest peaks. Lowa sets itself apart from other brands by equipping their shoes and boots only with polyurethane midsoles. 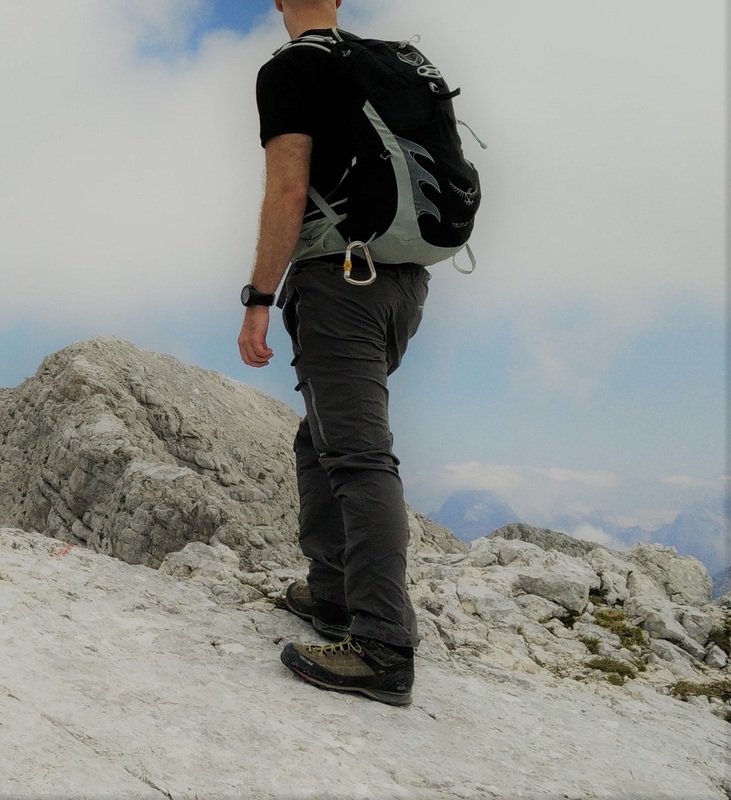 Therefore, Lowa footwear is much more durable than boots and hiking shoes from other brands (read more about the advantages of polyurethane midsoles over EVA midsoles in our Hiking Footwear Guide). Besides from that, Lowa boots are made with incredible precision and feature sophisticated material technologies such as Gore-Tex, Vibram etc. Lowa’s best lines of footwear include the Renegade line (see Best Backapcking Boots) and the Innox line (see Best Lightweight Hiking Boots). Both lines feature both high-cut and low-cut boots/shoes with or without a Gore-Tex footbed. Black Diamond became famous for making top-notch climbing equipment in the 20th century but has since expanded its product line to hiking and backpacking gear and is now definitely one of the best outdoor brands. For the apparel, Black Diamond uses sophisticated materials such as Polartec fleece, Gore-Tex and Schoeller softshell fabric. However, their expertise is not clothing but technical equipment, shelters and accessories. 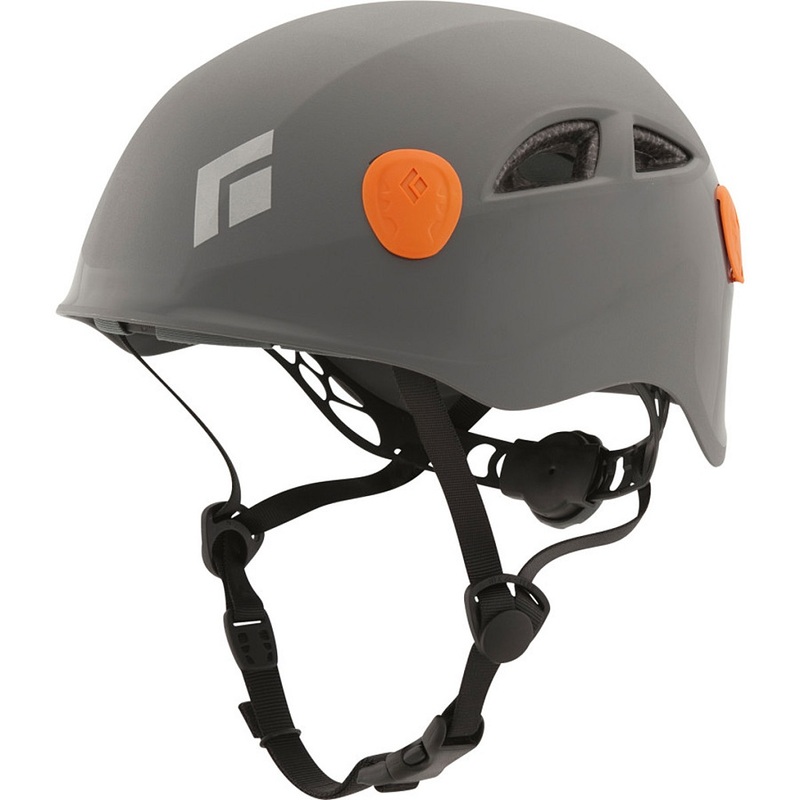 Black Diamond makes first-class climbing harnesses, helmets, crampons, ice axes and via ferrata sets. The brand is also famous for highly functional headlamps and lightweight trekking poles. Sleeping equipment from Black Diamond is, however, more oriented towards mountaineering than backpacking – they make great bivy sacks and single-wall tents (read more about the difference between single-wall tents and more widely used double-wall tents in our Sleeping Equipment Guide). Some of the best products from Black Diamond include the Half Dome helmet, Storm headlamp and Trail Ergo trekking poles. French Petzl started as a manufacturer of caving equipment in the 70’s but has since become famous for producing top-quality climbing and mountaineering gear. Today it offers a wide range of sophisticated helmets, climbing harnesses, ice axes, crampons, via ferrata sets and other climbing equipment. 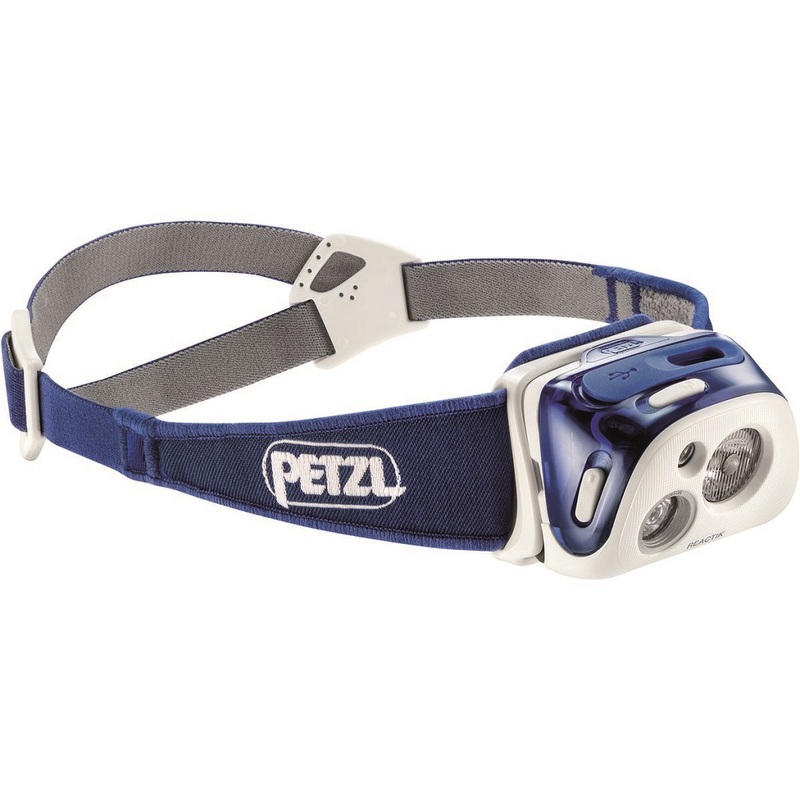 Petzl also makes highly functional headlamps which utilize advanced technologies such as reactive lighting (the headlamp analyses the surroundings and reflected light to deliver optimal brightness and beam pattern) and constant lighting (the beam doesn’t decrease when the battery level drops). The best products from Petzl (for hikers and backpackers) include the Reactik headlamp (see Best Headlamps), Summit EVO ice axe (see Best Ice Axes for Hiking) and Leopard FL crampons (see Best Crampons for Hiking). Even though Garmin is not exclusively an outdoor brand, it does produce exceptional handheld GPS devices and watches for hikers and backpackers. While the brand has severe competition from Suunto in the field of GPS watches, Garmin basically has no competition when it comes to hand-held GPS devices. Garmin’s handheld GPS devices feature advanced technologies such as WAAS and Hotfix and support GLONASS satellite system in addition to the GPS. Garmin also offers great planning software for creating routes and waypoints. In 2017, Garmin released the first GPS watch ever to support actual topographic maps – the Garmin Fenix 5 watch with a 2-inch display. Read more in our article about the Fenix 5 release here. The best products for hikers and backpackers from Garmin are Garmin Fenix 5 GPS watch (see Best Hiking Watches), Garmin GPSMAP 64st handheld GPS device and Garmin eTrex 30x handheld GPS device (see Best Hiking GPS devices). 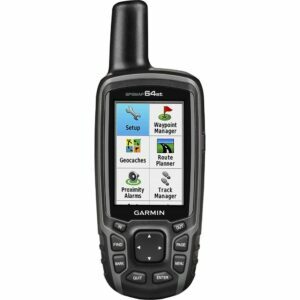 What are GPS tracks and how to use them for hiking? How to Pack Lighter for Hiking and Backpacking?